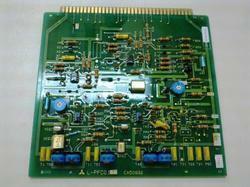 We provide Repairing of AVR Control Cards. We hold expertise in providing Control Cards Repair Services that are executed by skilled technocrats. 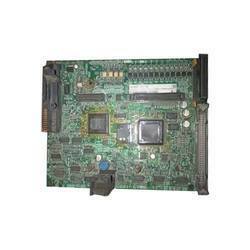 These services include repair and renovation of the control cards. Problems like wear & tear of socket battery, transformer and other parts are repaired in our services. star automations provides complete solutions for the support and maintenance of high value Electronic Card (PCBs) and modules. Matching up with the ever increasing requirements of the customers, our company is engaged in offering Amplifier Repairing Service. We, being a reliable business organization, are immersed in the domain of presenting to our customers a high quality assortment of CNC Machine Panel Card Repairing System.